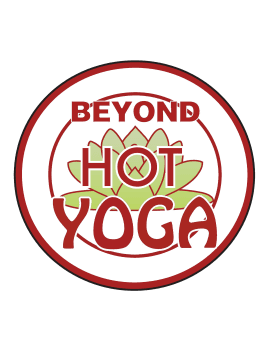 The ultimate aim of Beyond Hot Yoga is to serve our members through selfless dedication to their needs. To facilitate a transformation through Yoga to a permanent slate of peace, bliss, joy and balance. THE PRICE: $69.00 per month for unlimited Yoga! This price is based on a 6-month commitment — regularly $99.00 month-to-month. This includes 44 heated Yoga classes and 43 aerobic and non-heated Yoga classes to choose from every week! That’s over 80 classes per week all included in this amazing rate! !